4+ bhk available for sale in viman nagar for 40000000, it has 6 bathroom and comes with bike and car parking. This apartment is 100% broker free. No broker guarantee! Salarpuria Sattva HM Royal offers 1 BHK, 2 BHK and 3 BHK Apartments of many sizes. The magnitude of area included in this property vary depending on the number of BHK's. 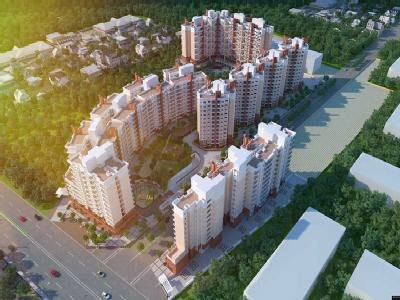 Salarpuria Sattva HM Royal is spread over an area of 24.74 acres with 9 floors. 1 bhk available for sale in viman nagar for 4500000, it has 1 bathroom and comes with bike and car parking. This apartment is 100% broker free. No broker guarantee! 2 bhk available for sale in viman nagar for 15000000, it has 2 bathroom and comes with bike and car parking. This apartment is 100% broker free. No broker guarantee!